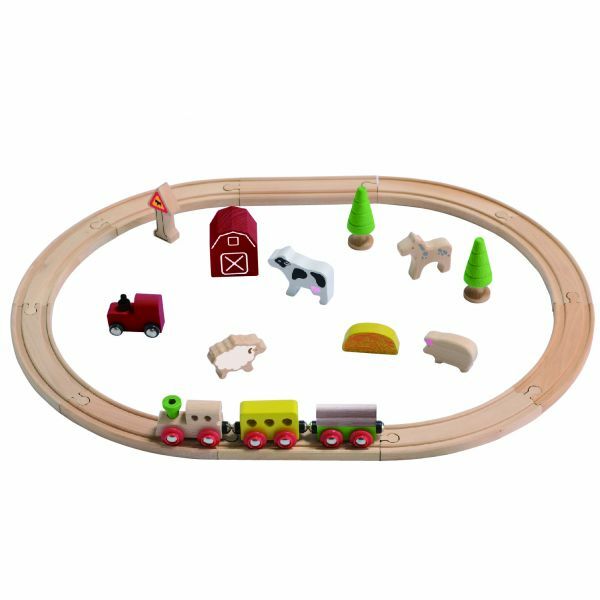 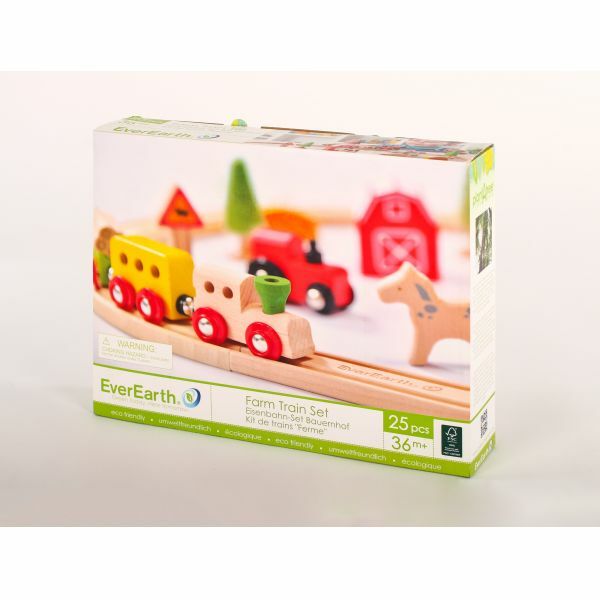 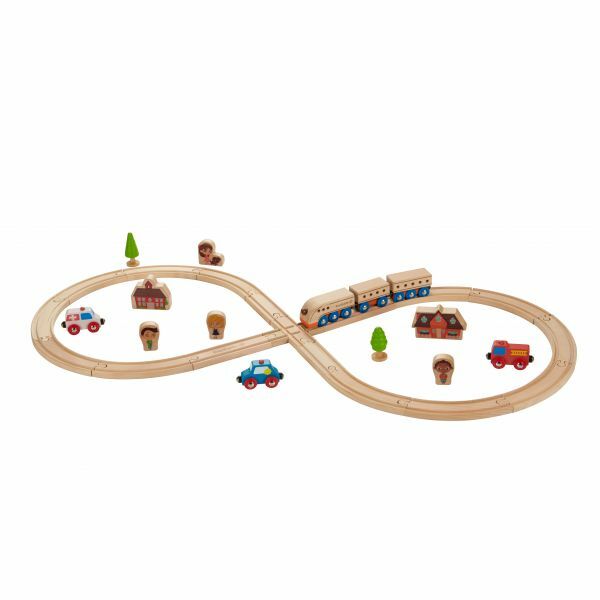 This 25 piece farm train set comes complete with a range of track, trains, trees, signs, and composting on the farm. 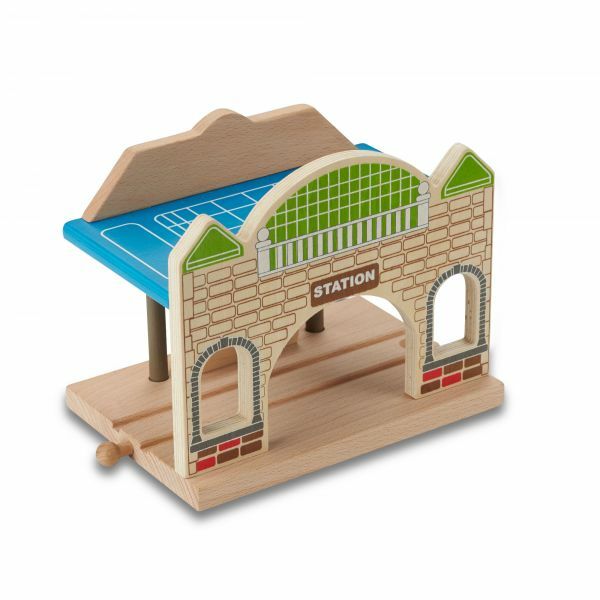 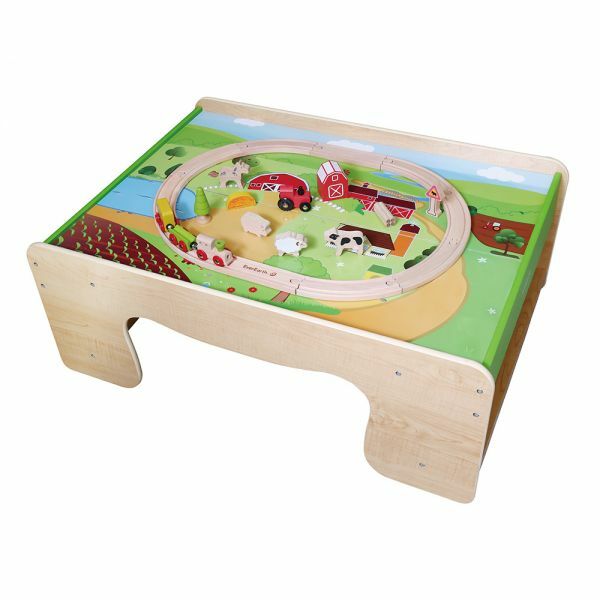 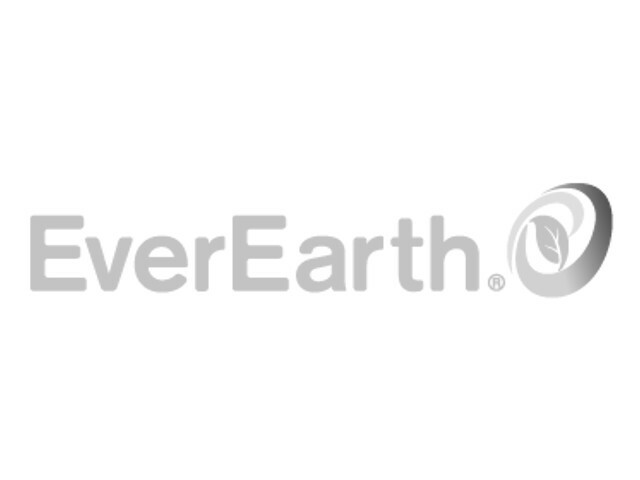 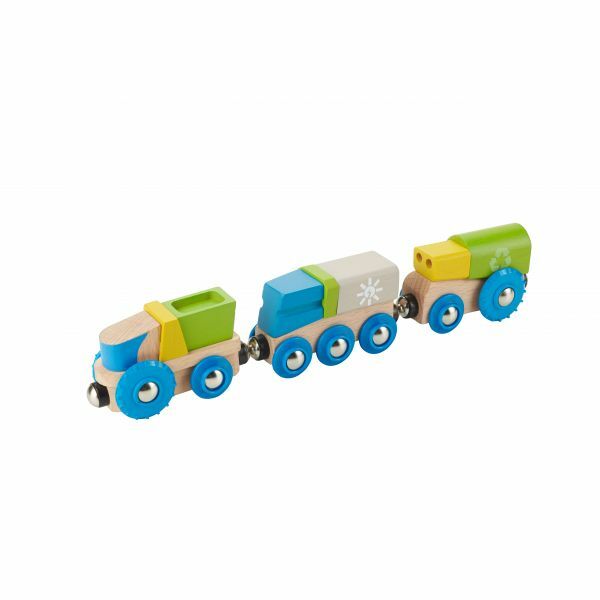 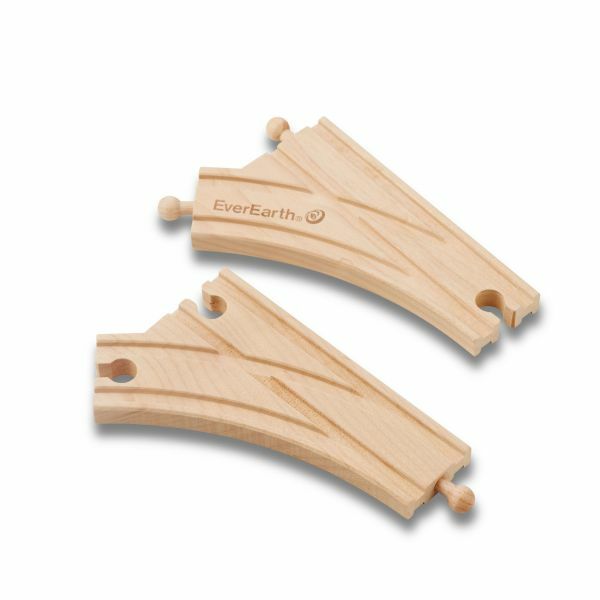 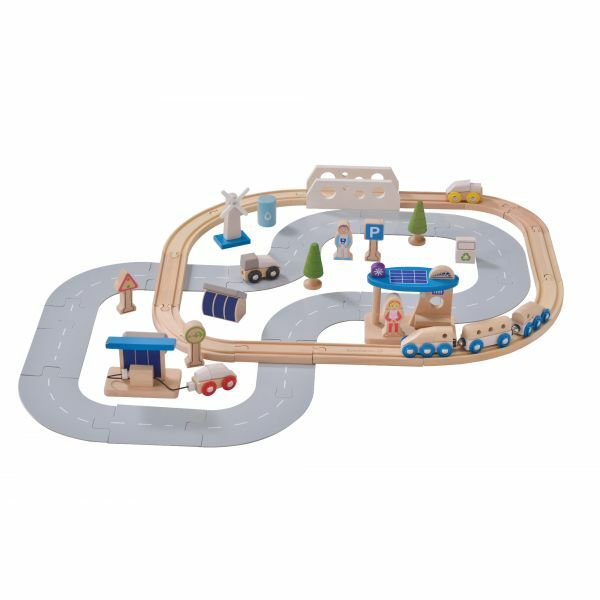 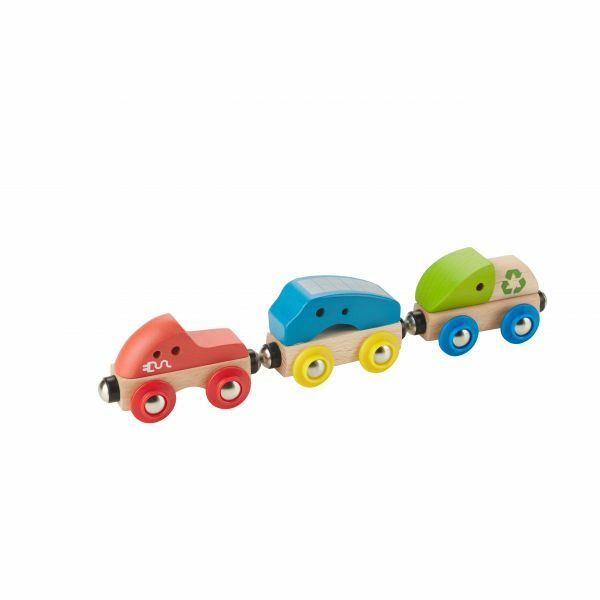 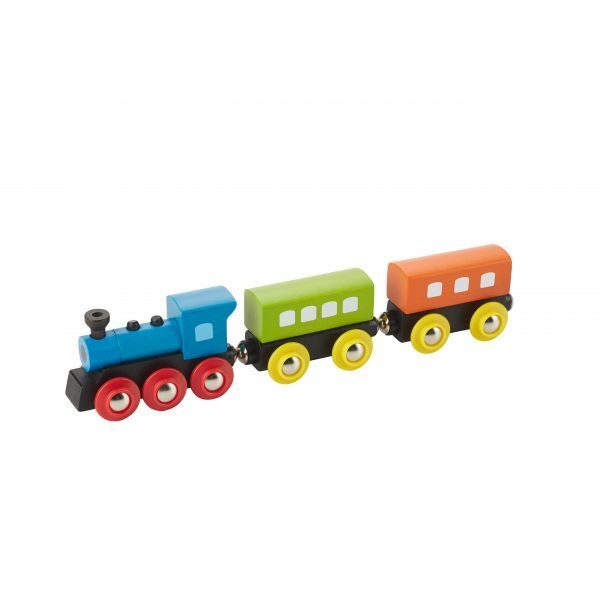 Designed to engage and thrill young minds, the set fits with all major wooden train systems, there are endless possibilities of creative play for kids. 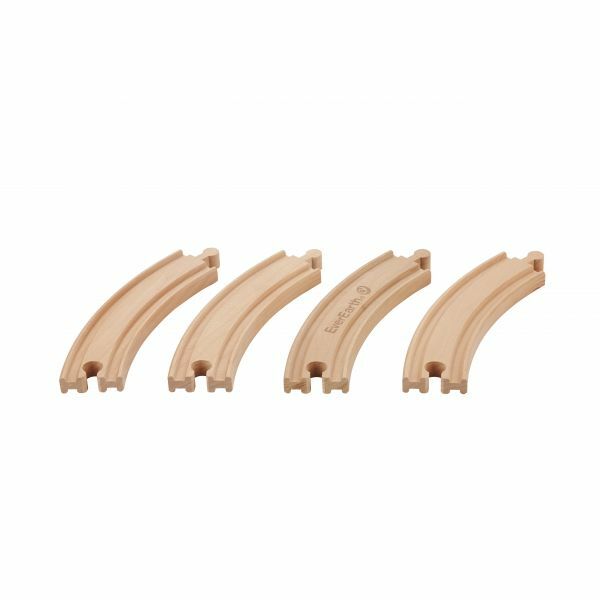 14.96" / 11.42 " / 3.15 "
2.36 " / 2.95 " / 17.32 "